“The View” received the 2018 Gracie Award from the Alliance for Women in Media and was in-ducted into the 2017 class of the Broadcasting & Cable Hall of Fame. The show was also recognized with four Daytime Emmy® nominations including Outstanding Talk Show and Outstanding Talk Show Host plus nominations for a GLAAD Media Award and NAACP Image Award. 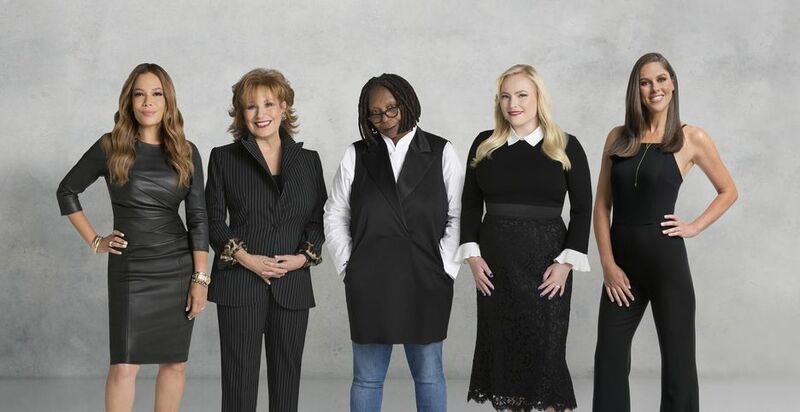 For the 2017-18 season, “The View” posted gains compared to the previous season in Total Viewers (+1% – 2.856 million vs. 2.815 million), marking its most-watched season in 4 years – since the 2013-2014 season. “The View” (11:00 a.m.-12:00 p.m. EDT) is the place to be heard with live broadcasts five days a week. Hilary Estey McLoughlin serves as senior executive producer with Candi Carter and Brian Teta as executive producers. “The View” is directed by Sarah de la O. 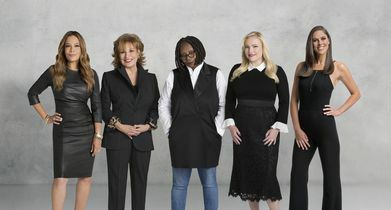 For breaking news and up-dated videos, follow “The View” (@theview) and Whoopi Goldberg (@whoopigoldberg), Joy Behar (@joyvbehar), Sunny Hostin (@sunny), Meghan McCain (@meghanmccain) and Abby Hunts-man(@huntsmanabby) on Twitter.